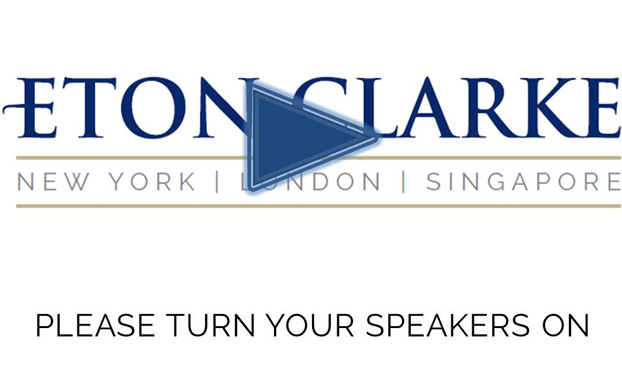 Whether you are a candidate searching for a new platform to further your career or an employer looking to add personnel that will expand & grow your business, let Eton Clarke make the introduction. Our offices in New York, London & Singapore, service our client’s business areas across Global Markets, Corporate Finance and Middle & Back Office. Our market knowledge and carefully nurtured relationships within banking, make Eton Clarke the smart choice to choose as your recruitment partner.